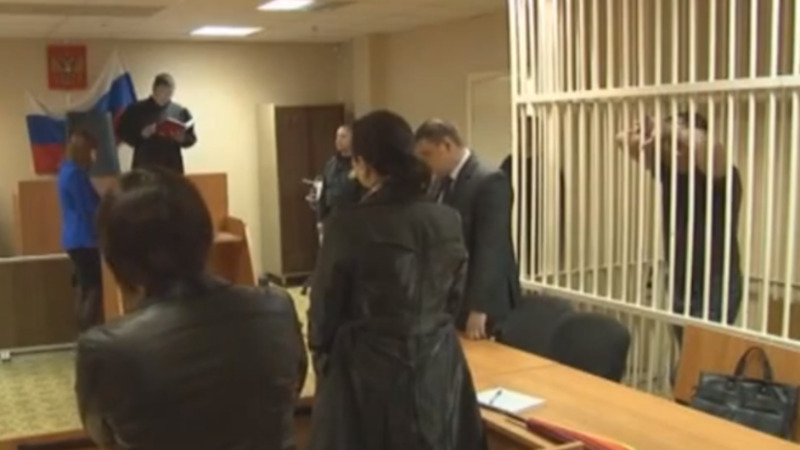 A court in the town of Neryungri found Gorulenko guilty of causing bodily harm. A man who confessed to eating a fellow fisherman walked out of a courtroom in Russia's Far East with a suspended sentence of three and a half years Monday. Alexei Gorulenko confessed to eating one of his companions after the group of four men became lost in the taiga during a fishing trip, but said he had not killed the man, Vesti.ru news website reported. A court in the town of Neryungri found Gorulenko guilty of causing bodily harm, local news site Ykt.ru reported. Russia does not have a law specifically banning cannibalism. Gorulenko and another man were found malnourished in November 2012 in Russia's Sakha republic several months after the four men went missing. Investigators told the court Gorulenko had beaten one of the missing men, who died three days later. Gorulenko's fellow survivor Alexander Abdullaev told the authorities that the pair then dismembered, cooked and ate the man's corpse. Both Gorulenko and Abdullaev maintained that they did not murder their companion. Prosecutors had asked for 10 years in prison for the fisherman. The victim's widow said that she was shocked by the verdict and would appeal the sentence, Ykt.ru reported. The fourth man is still unaccounted for.